Up to 26 Layers, Patented Technologies, High Quality, High Reliability, Cost Saving. 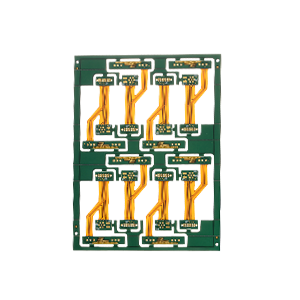 Up to 50 Layers, Impedance Control, High TG, High frequency circuit board. 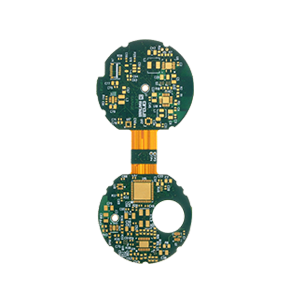 Full turnkey service, Surface mount for both SMD and Through-hole components. 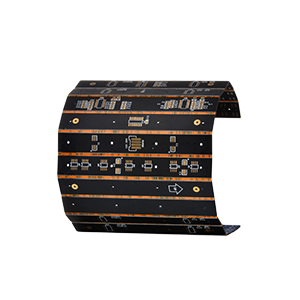 Rigid Flex PCB boards are composed of a combination of rigid and flexible printed circuit boards that are connected to one another by lamination. 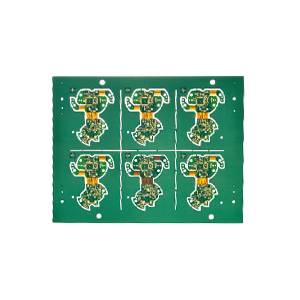 so most of the Rigid Flex PCB are made of multiple layers of flexible circuit substrates attached to one or more layer rigid boards internally or externally, depending upon your design for the specified application. 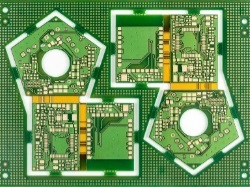 We own excellent Rigid Flex PCB manufacturing technologies and facilities, our experts have been focus on the research of Rigid Flex PCB production for many years, and are the owner of 60+ innovative patents, our Rigid Flex PCB products are featured with the high quality, reliability and also competitive cost, so we are the leading Rigid Flex PCB supplier in China. 2R + 2F + 2R, 0.2mm Holes, Min trace/space: 4/4mil. 2R + 2F + 2R, Strict Impedance Control, Used for High-end Bluetooth Headset. 1R + 2F + 1R, Irregular Outline. 4R + 2F + 2R, Unsymmetrical Stack-up, Used for Robots. 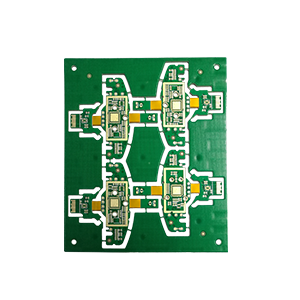 3R + 2F + 3R, 0.6mm thickness, Used for Face Recognition Safety devices. 1R + 2F + 1R, Multi-step Connection, Used for HD LED products. 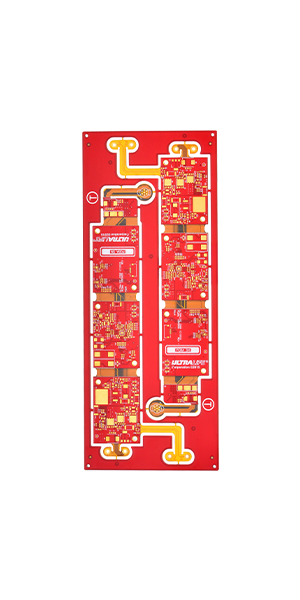 Read how our Rigid Flex PCB technologies help our customers to convert their designs into awesome products. 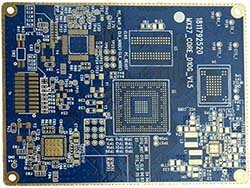 "Your company really has strong points at Rigid Flex PCB, the boards finally passed our strict reliability test!" 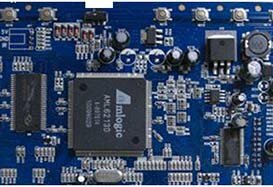 "Thanks for the high quality PCB products, we have you as one of our Tier 1 board suppliers." 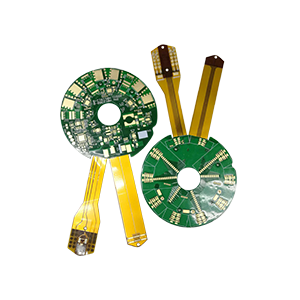 "We've tried to find the right pcb suppliers tools in the past, but now we've found your company, the search ends. Thanks." 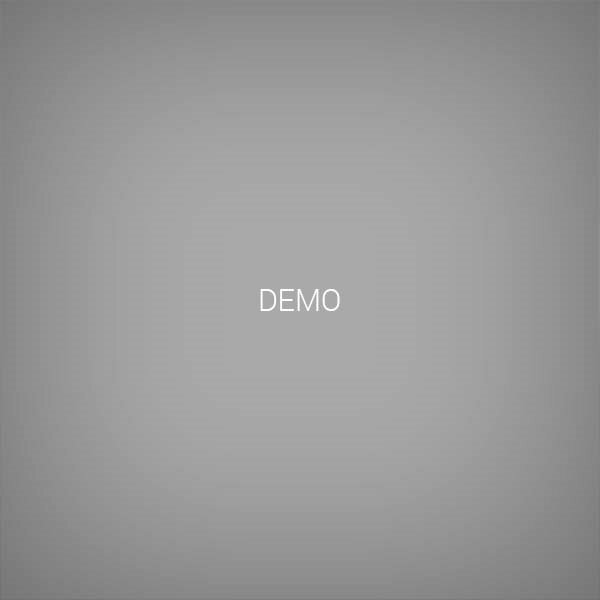 "Since we started to use your products, our circuit board cost has decreased by 40%. Thanks for the products and keep up the good work!"